After a few recipe fails, this one has held up. No matter what I add, this recipe has been no fail for me. Sometimes I make a single batch and divide it in two bowls, pick two combinations, add half of the ingredients to each bowl and make two varieties. This seems to keep everyone smiling even on the earliest of mornings. 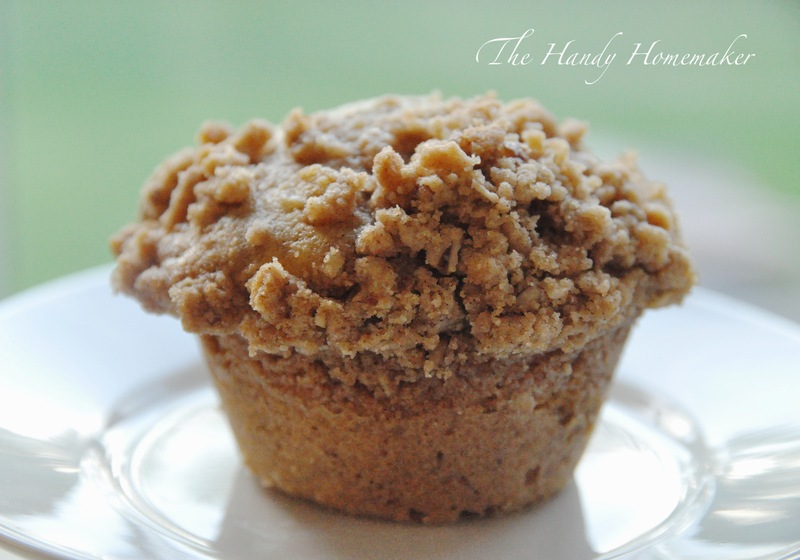 My favorite muffin tip is that muffin batter can be frozen in cupcake liners for future use. Really! This will make you look like a super hero to your darling 8-year-old who is slightly grumpy as he doesn’t want to get out of bed in the middle of winter. This tip is for those early morning hockey practices. 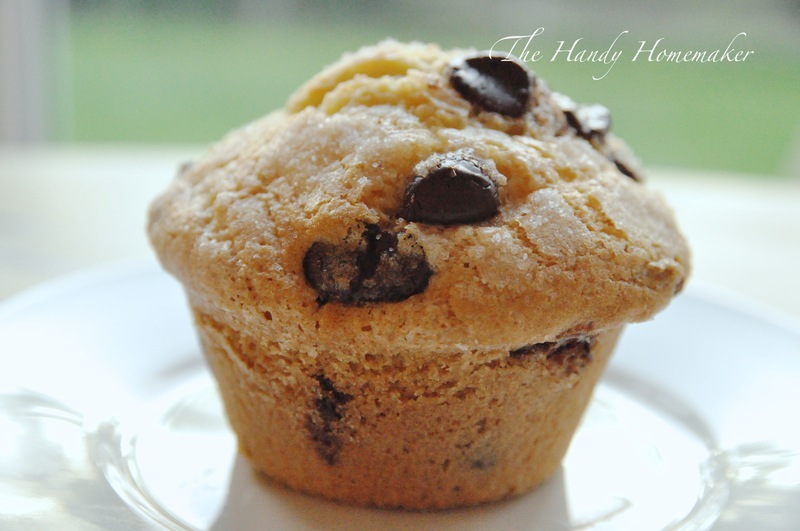 I would make a few batches of muffins on a Sunday afternoon or an evening that we weren’t running to piano, dance, hockey, lacrosse, soccer….. you get the picture . Place liners in the muffin tins. Fill with muffin batter of my choice. Cover with plastic wrap and place in the freezer for 6-12 hours. Remove from pan and place in Freezer bags, date and label.. Voila! Have an early morning practice? Set the oven to 350°, grab a few frozen muffins, place in muffin pan, set oven timer for 35 minutes. Get children up, get showered, dressed, ding ding ding.. Muffins are ready. Mom just saved the morning! Rub a little flour on your face for effect! 2 rounded tsp’s cane sugar for tops of the muffins. <<NOT PER MUFFIN>> This is plenty to sprinkle over all the muffins. Place the flour, baking soda, baking powder and salt in a bowl and whisk until thoroughly combined, set aside. With the mixer on low add the flour. Stir just until combined. Do not over-mix the batter, it will be thick. Sprinkle the tops with sugar, extra fruit and/or topping mix. Bake for 30 mins or until soft and springy to the touch, or insert a wooden pick and it comes out clean or with no cake batter attached. If adding frozen fruit baking times may vary. Watch your muffins not the clock. Bake at 350° for 25-30 min until tops are golden. Add a sliver of rhubarb to the top and sprinkle with sugar. If you bake weekly or everyday like I do, you might want to make a pan release to keep on hand. I learned this idea from a friend who worked in a bakery when I was in my 20’s. It’s a simple tip that works for me. The recipe is 1 part oil (like canola) 1 part shortening and 1 part flour. Whip together and store in an airtight container in the refrigerator. It was originally told it has a shelf life of 6 months in the pantry but I have never kept mine there. As well, I use it for all baking so it goes fast in my house. Grease over the top edge of each muffin cup not just the pan cups. This way any muffin top overflow will not stick. I have made these with oil, yet I prefer butter. Substituting with oil, will only have a slight difference in texture and taste. Baking times vary depending on ingredients added, oven temperature, etc. 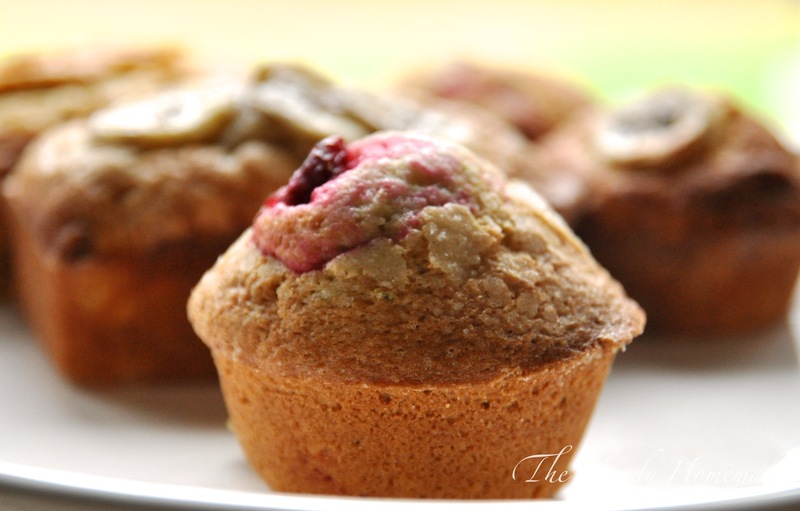 Muffin batter should be thicker than cake or cupcake batter. If there are lots of juices released from the fruit add a tablespoon or two more of flour. Let cool for 10 min in pan once finished baking for easier removal. Especially with fruit combinations. You may use cupcake liners they will peel off just like cupcakes with most recipes, I prefer the no liner method. 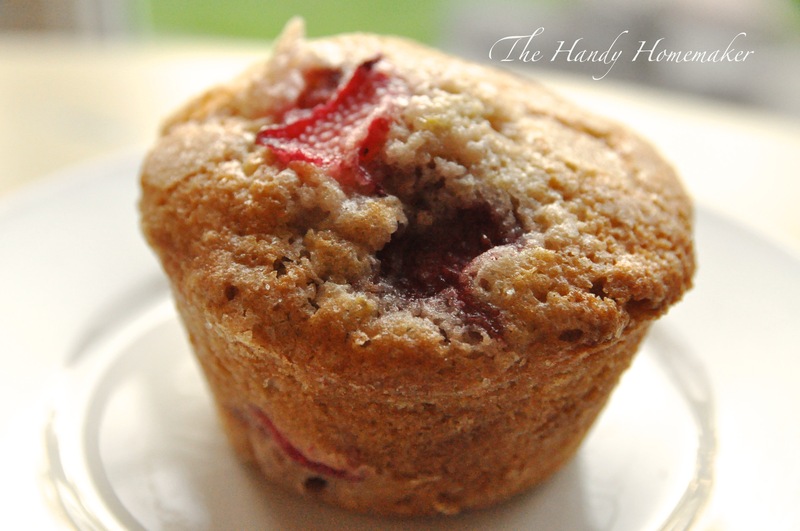 Muffins are best fresh but these are freezable after baking as well. This recipe can easily be made Gluten free by replacing 1 cup measures of flour to 210 grams of your favourite gluten free flour. Just made these best muffin recipe ever!!! 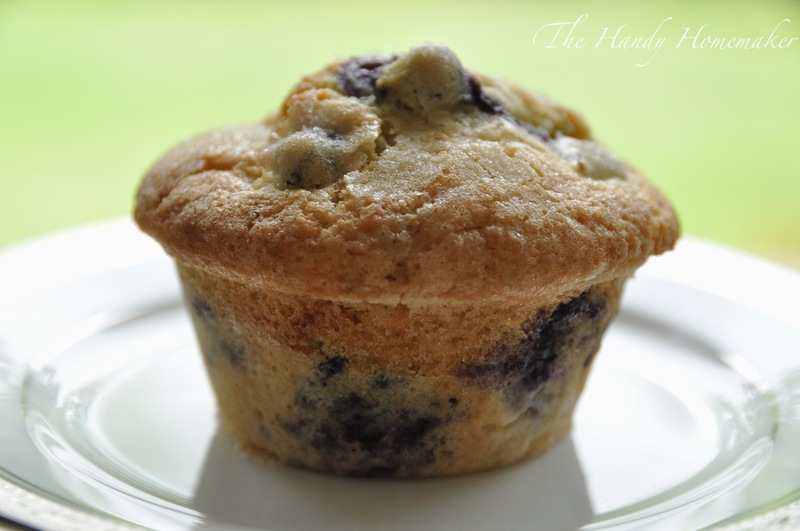 Made banana mini chocolate chip & blueberry for my daughters 5th grade breakfast…. Thank you for sharing! !